How much will you end up spending with each choice and what extra costs are involved? Will you require any changes or will the exhibit be sufficient for several years? Will your exhibit design be standard or will you want a custom exhibit that is original and unique instead? How often do you attend shows every year? Is it a large number or just a few? Do you want frequent changes to your displays or are you looking for consistency in appearance and appeal instead? All of these questions should be answered before you make a final choice. 1. What are the Total Expenses Involved? The trade show exhibits that you use may stay the same for years or they may change regularly. The cost of renting versus buying trade show exhibits can be complex and there may be many added charges that need to be added in. Will you have to store the components? If you own them then the answer is yes. What about delivery and set up charges? This may or may not be relevant in your situation. Know all of the costs so the true expense can be calculated and compared. 2. 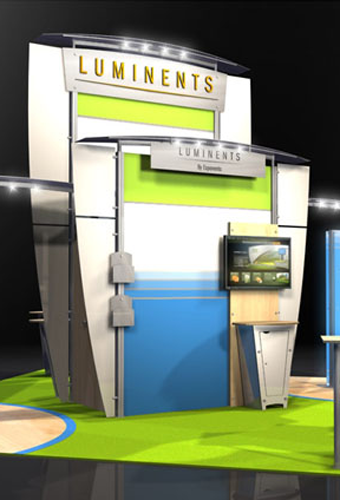 Will Your Preferred Trade Show Exhibits Stay the Same for Some Time? 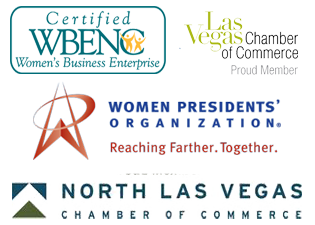 The trade show exhibits that you use may stay the same for years or they may change regularly. If you plan on changing things more than once every year or so then renting may be less expensive and involve fewer hassles. If you plan to use the exact same exhibit design for an extended period then it may be less expensive to buy the individual components than renting would be. 3. What Size Floor Space will you typically have for most Events? Before you decide whether to buy or rent trade show exhibits you need to determine what the typical size and layout will be for most events. If you change up the location, size, and parameters frequently then renting may be the superior choice because these factors can be easily changed. You may need an island configuration for one event and a linear option for another. 4. How Many Shows and Conventions do you Attend each Year? 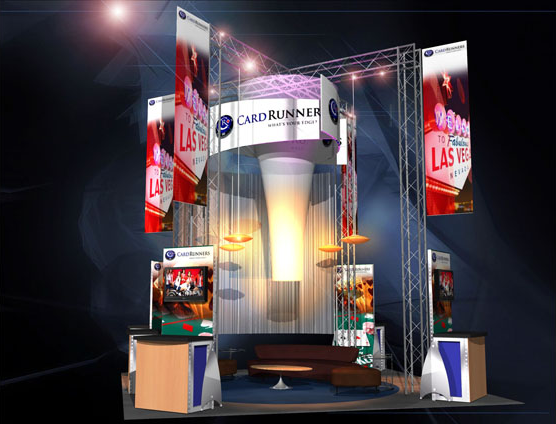 Whether you buy or rent trade show exhibits you want to choose the most cost effective option. The final decision will depend on the number of times each year that you will use a specific exhibit design. If you only go to one or two shows each year then you may not want to pay thousands of dollars. If you attend several shows each month, this same amount may be a bargain. 5. Do You Want a Unique Custom Exhibit Design? Customized trade show exhibits can have numerous benefits. But buying these may not be affordable with smaller budgets. A standard exhibit design may be found with more than one company and this may not help your brand stand out in a crowd as well. Some custom options may require purchasing the exhibit while others allow modifications to standard layouts and designs. Do you prefer buying trade show exhibits or have you rented these in the past instead in order to lower your costs?